Realme U1 will take on upcoming smartphones including the Redmi Note 6 Pro from Xiaomi. 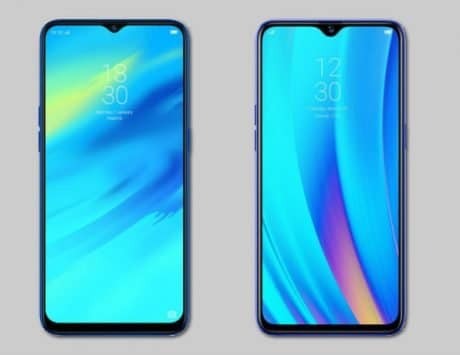 Realme confirmed last week that its next smartphone will be part of new U-series aimed at selfie-centric users. 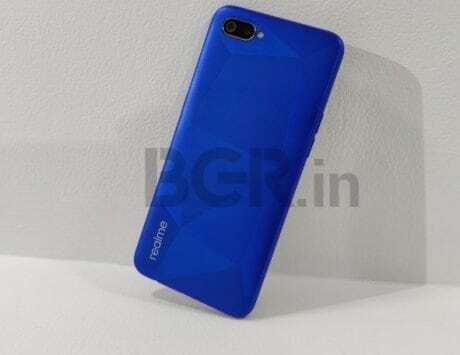 Now, teasers for the device are live and it has emerged that the device will be called Realme U1 and will launch exclusively on Amazon India. 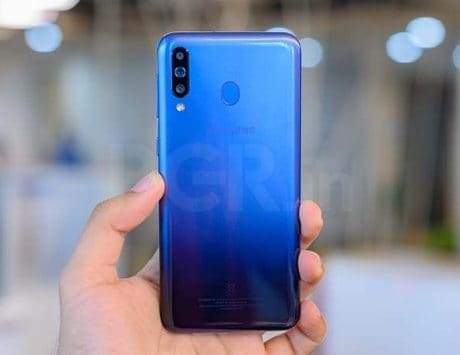 Realme U1 will be the first device in the company’s new U-series that is aimed at those looking for best selfie camera experience. It will launch officially on November 28 and the launch is set for 12.30PM. The Realme U1 will be world’s first smartphone powered by MediaTek Helio P70 chipset. 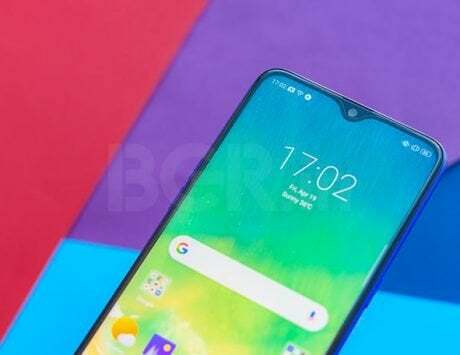 Realme first confirmed the existence of new U-series smartphone at India Mobile Congress last month. 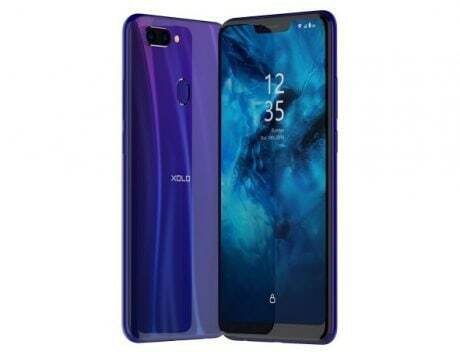 Last week, the company shared further details about the device including the fact that it will be the first smartphone to use MediaTek Helio P70 chipset. 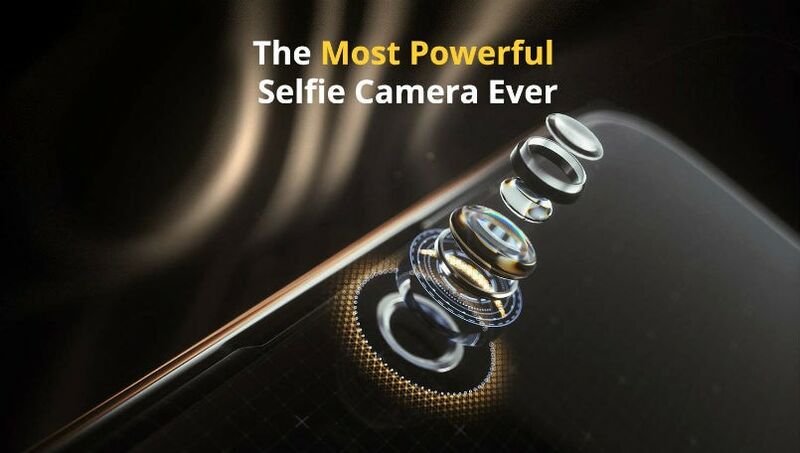 Now, the teaser page for Realme U1 posted by Amazon India confirms that it will be a selfie-centric smartphone. Like Xiaomi, when it commenced operations in India in 2014, Realme has become a disruptor in the market. 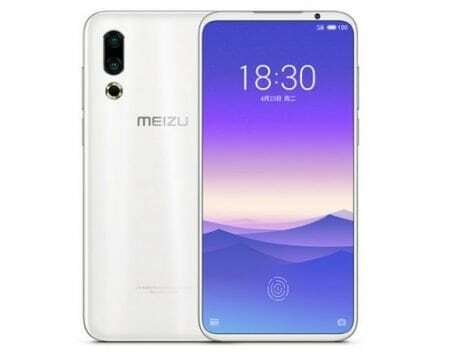 According to Counterpoint Research, the company became the first brand to sell 1 million smartphones within 5 months of its launch and is currently the fourth largest brand online. It claims to have sold over 3 million devices in the last six months. 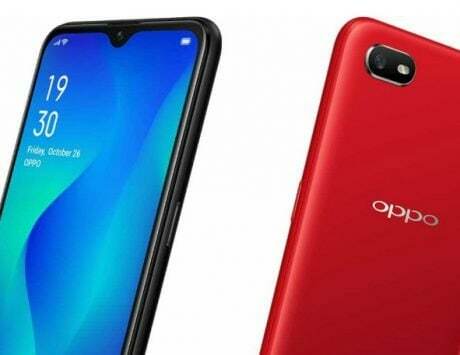 With disruptive smartphones like the Realme 1, Realme 2, Realme 2 Pro and Realme C1 in its lineup, the company is expanding its portfolio to target new kind of customers with its Realme U1. 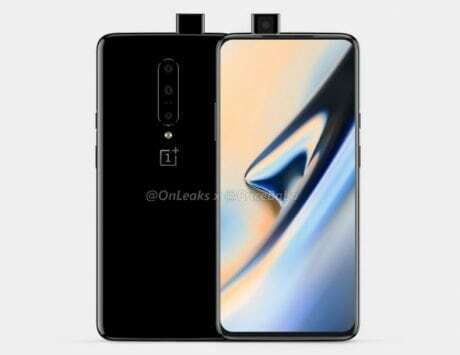 The teaser images confirm that it will feature a notched display and use a drop notch similar to the one found on smartphones like the OnePlus 6T and Realme 2 Pro. 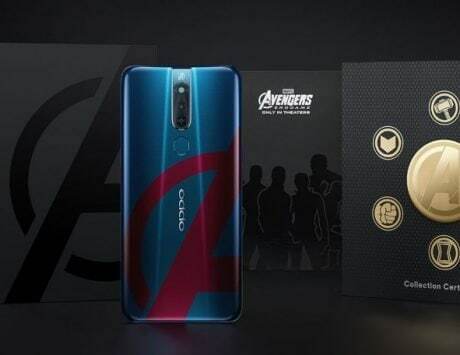 The teaser says it will have “the most powerful selfie camera ever”. It is not immediately clear what resolution we are looking at but the industry has switched to up to 25-megapixel selfie cameras. The image shows that it will use six element lens, which should help with improved sharpness and clarity of images. 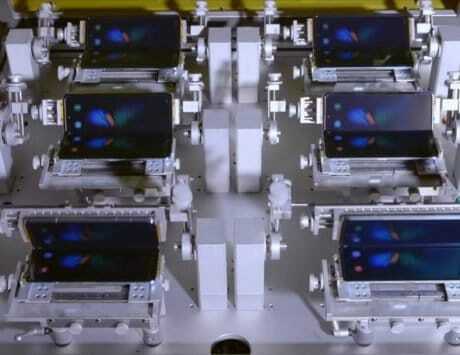 The smartphone will be powered by MediaTek Helio P70 SoC, which is an octa-core chipset fabricated using 12nm process. It enables new features including AI capabilities and will enable new imaging experience like faster multi-frame noise reduction shot, anti-blooming engine and accurate AI detection using a high-resolution depth engine. There is no word on other features of the device but this could be one of the challengers to Redmi Note 6 Pro, which launches in India on November 22.